Our company is a prominent manufacturer, exporter and supplier of Rice Husk Ash, which find its usage in asbestos, fertilizers, rubber, paint etc. 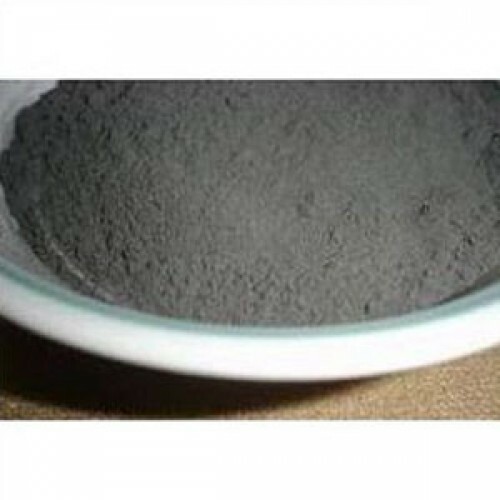 The offered ash is amorphus silica, therefore it can be used in glaze insulators, refractory ceramic, concrete and for creating supper concrete mixes. The offered Rice Husk Ash has gained immense appreciation due to low permeability, incredible strength, reliable performance and purity. Besides this, we provide this ash at nominal price.